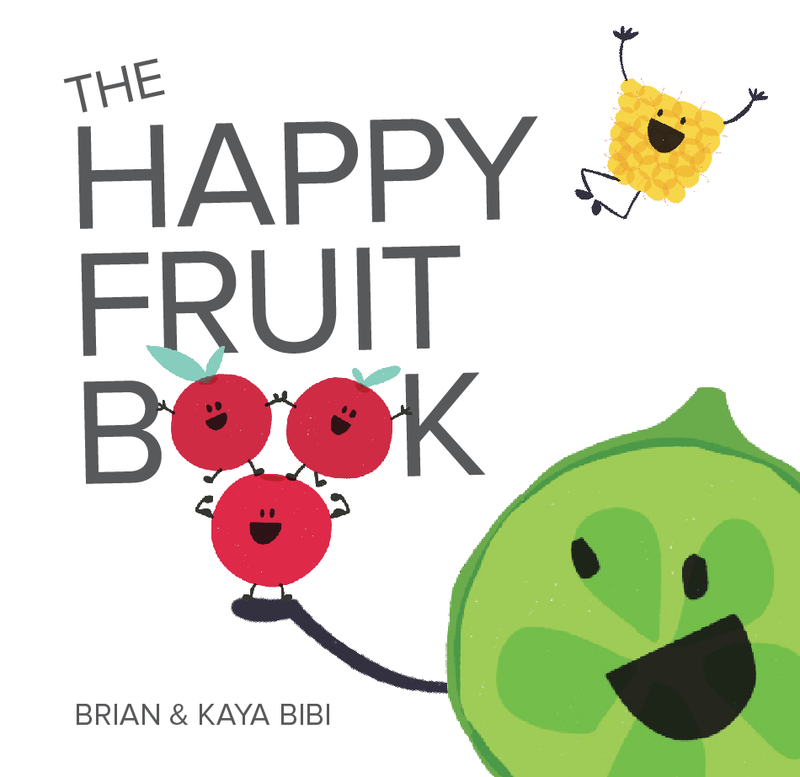 The Happy Fruit Book is Live! Createspace has a printed version, to flip through with your little ones. Gumroad has an instant downloadable eBook [PDF] for your convenience. $3.50, 34 pgs. Readable on any smartphone, tablet or PC that can read PDF files. Amazon also has the printed book available. The Happy Veggie Book, The Happy Nut Book & more! ps. Feel free to share this post and leave reviews of the book after your little ones have read it!